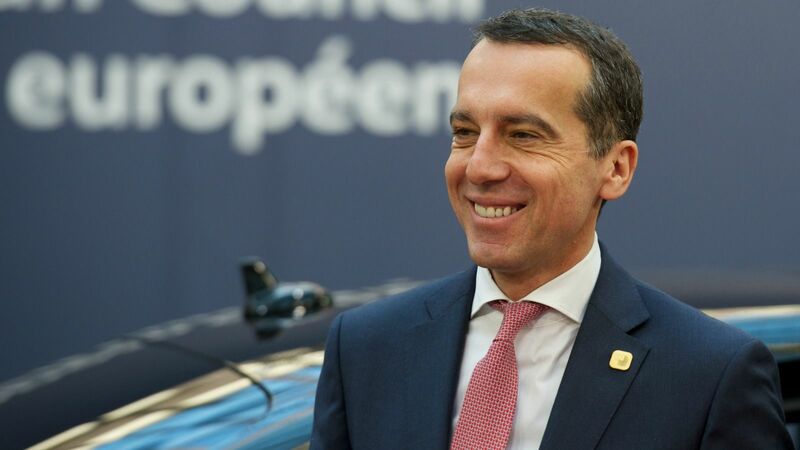 Chancellor Christian Kern defended Austria’s push for a law against social dumping from poorer EU countries after his government’s demand to cut childcare benefits for EU foreigners took centre stage in a meeting with Jean-Claude Juncker. “There’s no one in Austria calling for Austrians to take priority,” Kern told reporters after the meeting today (13 January). Austria’s family minister has taken aim at a Commission proposal that was presented in December to overhaul unemployment benefits across the EU. She vowed to block the bill unless it is changed to include measures allowing countries in the bloc to pay lower childcare benefits to anyone whose children live in a poorer EU member state. German Finance Minister Wolfgang Schäuble is preparing a draft law to cut childcare benefits in half for anyone with children in an EU country where those rates are lower. In Germany, most people who send childcare benefits abroad have children living in Poland, Romania, Bulgaria and Croatia. Marianne Thyssen, the EU social affairs commissioner, slammed Schäuble’s bill on Friday (10 February), saying she does “not believe in second class children”. No EU country currently cuts childcare benefits for people with children in other member states. EU citizens have the legal right to receive social benefits in another member country if they live and work there. 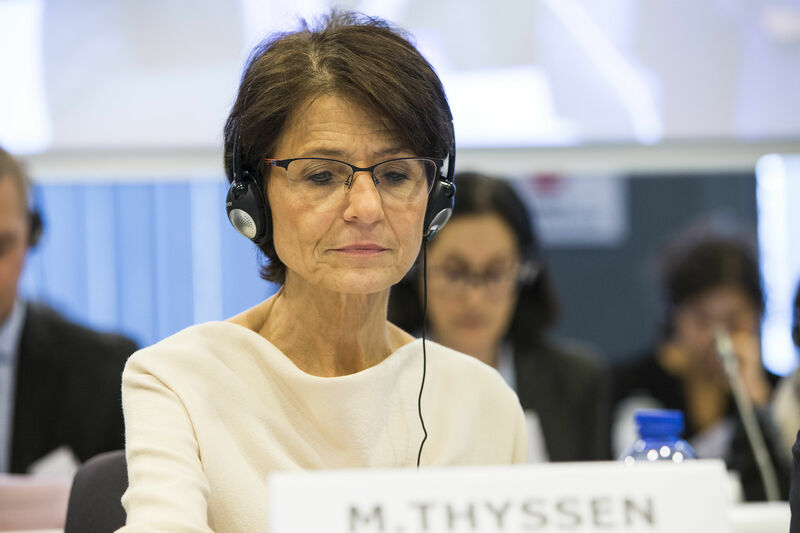 Thyssen has rejected calls from Austria, Germany and other wealthy EU countries for a legal change that would allow lower childcare benefits for children living abroad. Marianne Thyssen, the EU social affairs chief, slammed a draft German proposal to cut childcare benefits in half for EU foreigners and insisted she does “not believe in second class children”. Kern did not comment specifically on his family minister’s push to cut childcare benefits, but instead praised the Commission’s proposal to reform rules on workers who are sent temporarily from one EU country to another. The so-called posted workers directive has been held up in negotiations for months after some Eastern European countries lashed out against the rules. They argue the bill discriminates against companies based in lower-wage countries that are already required to pay high legal and administrative fees to send employees abroad. But a group of wealthier countries, including France, Germany and Austria, have insisted the rules are needed to cut down on underpaid jobs. France takes in more posted workers from other EU countries than any other member state. “It’s decisive for us to see progress here,” Kern told reporters. “There is an analysis that Austrians have been particularly affected by massive pay gaps, by the markedly climbing unemployment rate in our country and by the marked growth in jobs that we create every year,” he said. The Commission predicted in its economic forecast today that Austria will be one of four EU countries to see a growing unemployment rate over the next two years, with an estimated rise from 6% in 2016 to 6.2% in 2018. The UK, Portugal and Estonia will also see a predicted rise in unemployment until 2018, according to the Commission’s forecast. 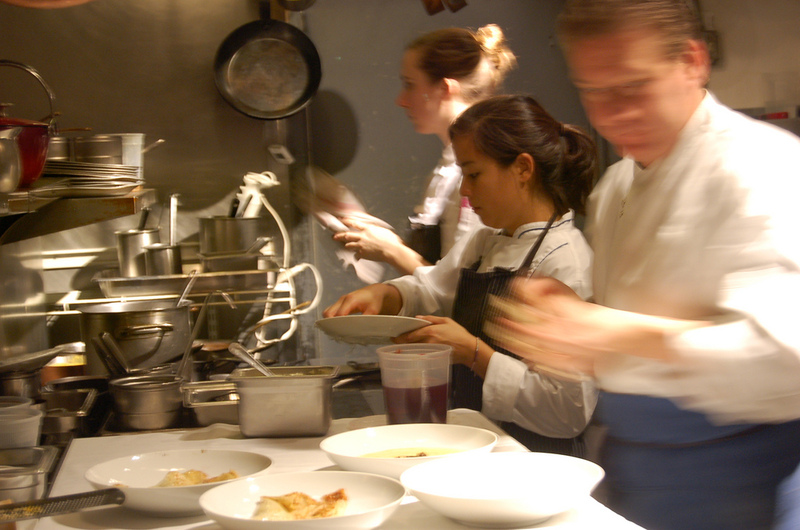 “Our problem is not that we have people from other European countries working in Austria. Our problem is that they’re not doing it under fair conditions,” Kern said. Juncker said the Commission would “get rid” of social dumping, the practice of exploiting workers by paying them less or offering worse conditions. “The internal market wasn’t created so that employees that move from country A to country B are treated worse than employees from country A. That’s in no way worker-friendly,” Juncker said.